We are also providing sufficient varieties of Lime Peacock Butch sorts of natural stones. They are considered clients’ favorite and are always offered at the best available rates.In addition to this, they are high on factors like quality, durability, corrosion and weather resistance. We always tend to deliver them under minimal delivery time. We have garnered respect in the market and are providing Lime Pink Butch natural stones. Our products are very beautiful and are available in various specifications with excellent textures and perfect polish. Plus, these are offered at completely economical prices. 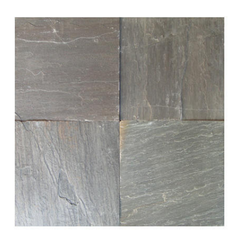 Our Slate Tiles are widely in use. 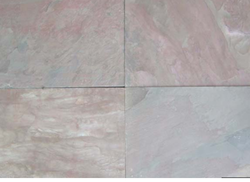 We are much acclaimed in the market for exporting and supplying Sweet Pink Butch Slate. These products score on quotients like supreme quality, attractive textures and fine polishing. 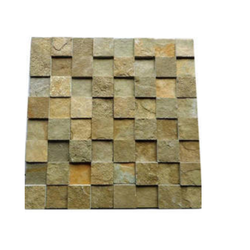 Owing to these rich attributes, these slates are widely used in decoration purpose in homes. Moreover, we excel in supplying these slates in durable packaging within calculated time deliveries. Looking for Colored Slates ?